Whitehead Plumbing and Gas are experts in gasfitting and conversions for residential and commercial properties in Christchurch. If you’re building a new home and looking to use gas, our qualified, experienced gasfitters will ensure installation goes smoothly and safely. The same guarantee applies if you’re converting your existing property to gas hot water, fires or kitchen appliances. Our staff are trained and supported to do an expert job every time. 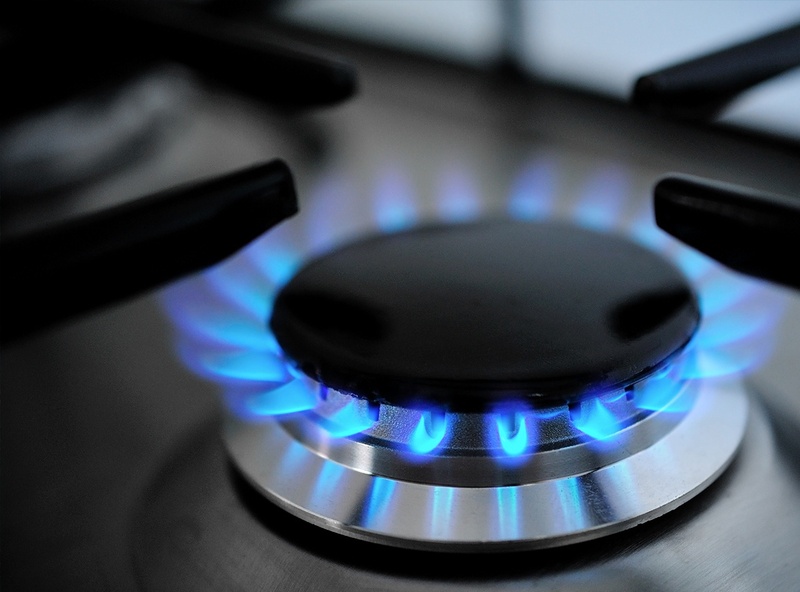 Did you know that existing gas appliances also need to be regularly tested and maintained? We do gas appliance repairs and maintenance.